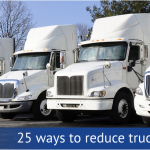 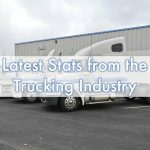 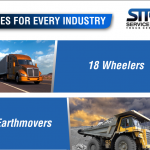 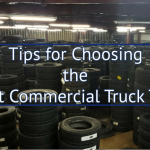 How Do Fleets Manage Their Commercial Truck Tires? 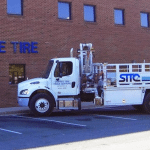 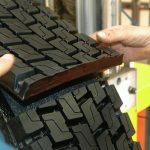 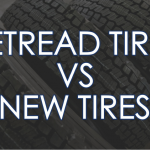 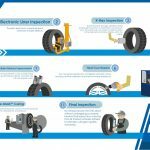 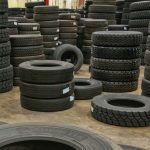 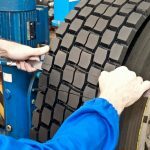 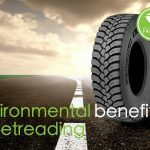 Tire Retreading versus New Tires: Which is Best for Your Fleet? 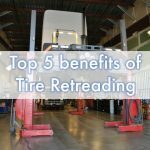 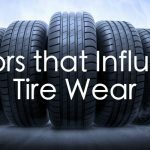 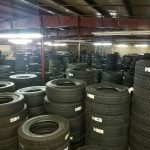 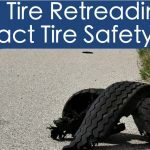 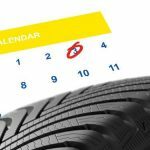 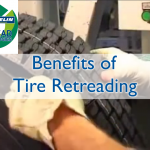 Does Tire Retreading Impact Tire Safety? 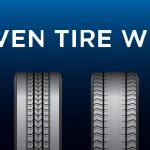 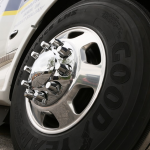 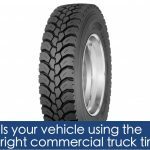 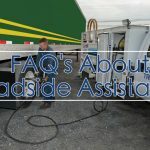 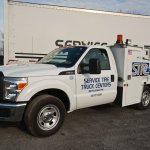 How Do You Know If Your Vehicle is Using the Right Commercial Truck Tires? 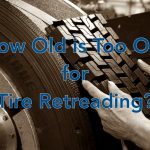 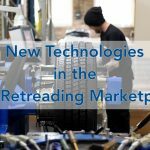 How Old is Too Old for Tire Retreading? 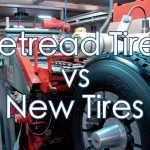 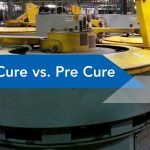 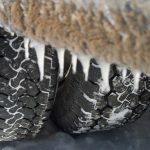 Mold Cure vs. Pre Cure: What’s the Difference Between the Two Tire Retreading Styles? 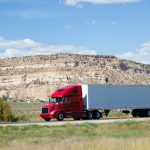 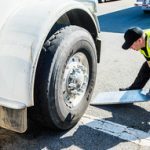 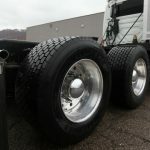 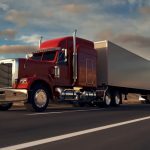 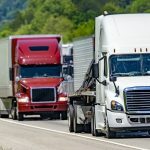 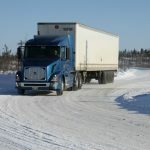 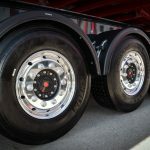 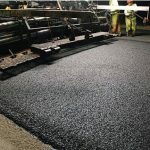 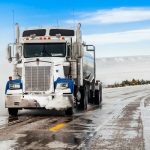 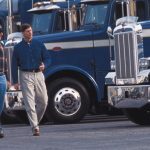 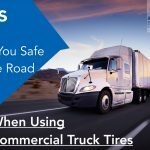 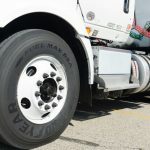 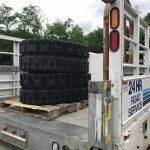 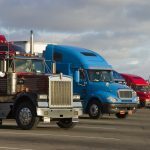 When is Wheel Balancing Required for Commercial Truck Tires? 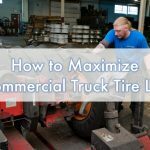 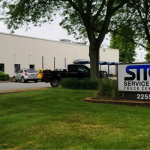 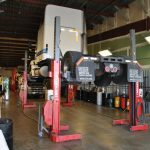 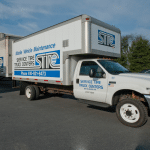 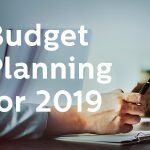 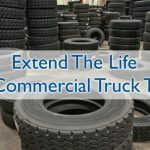 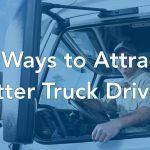 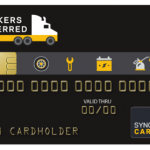 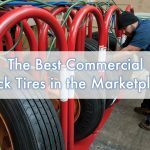 Is It Worth Having Your Commercial Truck Tires Balanced?